Use Our Contact Form to Schedule A Consultation! 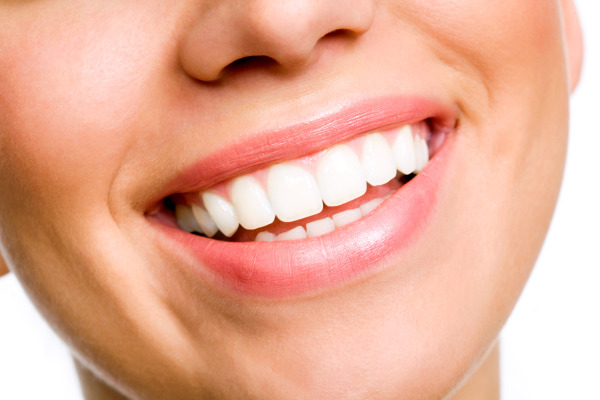 If you could straighten your teeth without metal brackets and wires, why wouldn’t you? If you’ve struggled with gapping between teeth, crowded teeth, or even bad bite alignment, traditional metal braces are no longer the only option for correcting these problems. It’s possible to get comfortable orthodontic treatment with Invisalign® in Temecula from the dental office of Byron Carr, DMD, FAGD. Dr. Carr recommends that his Temecula Invisalign® patients wear their aligners for 22 hours a day in order to see best results. Every two weeks, you’ll receive a new set of trays that move your teeth into the next phase of alignment, with the result being an ideal smile in a year or less, on average. The first step to starting Invisalign® treatment is to visit one of Dr. Carr's dental offices for your initial evaluation. The good news is that Invisalign® treatment has grown and adapted over the years and is now suitable for just about anyone. The success of your treatment begins with the skill level of your Invisalign® dentist and Dr. Carr has been offering Invisalign® since it first became available to orthodontic patients. At your Invisalign® consultation, Dr. Carr will take digital images of your teeth in order to create a virtual mold that will be sent to Invislaign®’s lab to build your aligner trays. Patients often tell Dr. Carr that teeth straightening with Invisalign® is very discreet and produces the smiles they’d been hoping for before they started their treatment plan. • Visibility: Clear braces are invisible on your teeth, while metal is highly noticeable. • Comfort: Invisalign® is made from plastic, which will not irritate sensitive tissue in your mouth, like metal braces can. • Capability: Invisalgn® now treats the same oral health issues as metal braces. • Cost: Patients may think that more modern care is also more expensive, but Invislaign® is comparable in cost to regular braces. As always, it’s important to speak to Dr. Carr and your insurance provider to get information on treatment cost and coverage. Dr. Carr is happy to show patients how they can get well-aligned and healthy smiles without using metal braces. To get Invisalign® in Temecula, contact our office for your initial consultation!